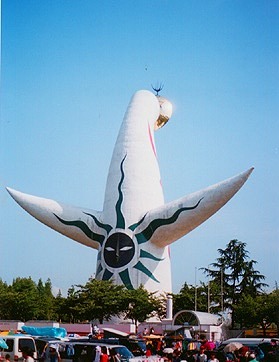 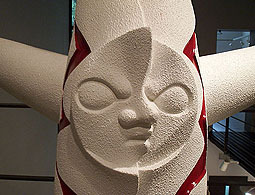 "Tower of The Sun" is the most famous monument in Osaka, Japan. 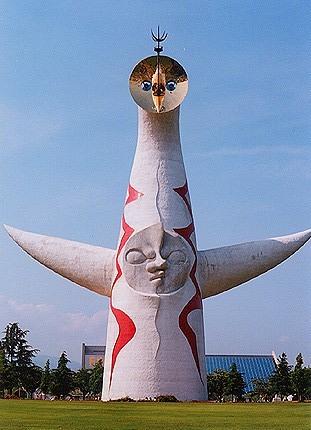 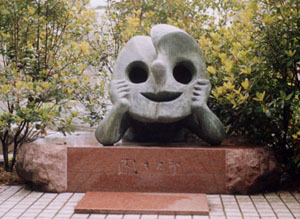 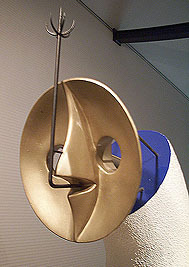 And this monument is Taro Okamoto(1911-1996)'s great masterpiece. 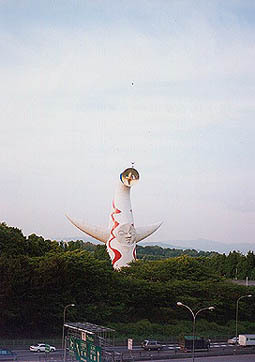 "Tower of The Sun" was made as a symbol of Osaka Expo 1970, and about 30 years past from Expo , this tower is still so great and eccentric. 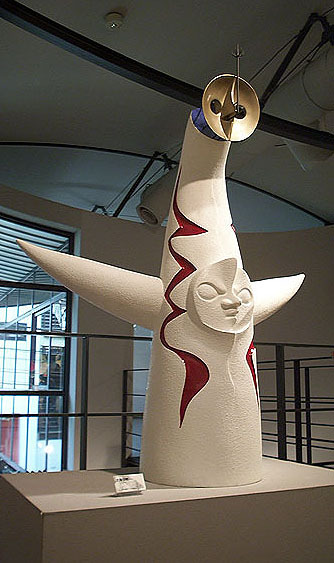 1/50 scale prototype model was made in 1970. 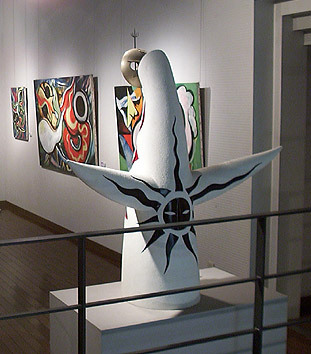 This model is often displayed at "Taro Okamoto Museum of Art, Kawasaki" or "Taro Okamoto Memorium Museum".